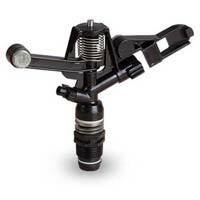 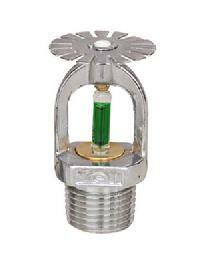 We are leading manufacturers of Sidewall Sprinkler Nozzle. 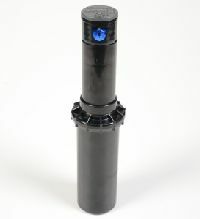 Inlet connection: 12″ NPT. 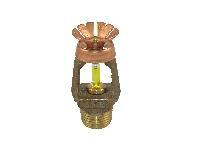 Bulb temperature: 68 degrees , 79 degree. 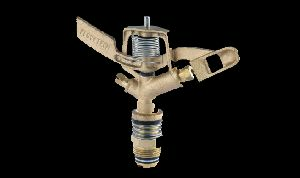 Finish: Natural Brass finish. 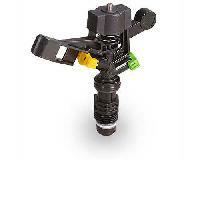 Radius : 8,84 to 14,02 m.
CAPTAIN Irrigation Sprinkler System offers a complete line of sprinkler solutions for a wide range of crops. 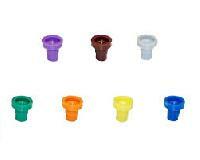 These systems are suitable for close crops, vegetables & green houses. 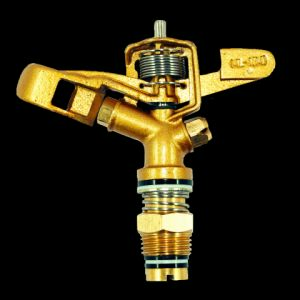 Flow rate- 4-45Lpm (1-12gpm) at nozzle pressure of 135 700k/a Sprinklers are usually made of plastic, brass and steel Available size- 3/4" H76ydraullic pressure- 200 kpa-300kpa Spraying rate- 13-15m It is extensively used in various water saving irrigation are as greenhouse planting, seed cultivation, farmland and gardens etc. 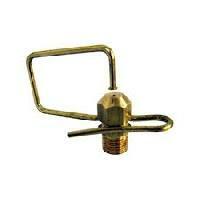 The clients can avail from us the finest range of Sprinkler Nozzles in different sizes. 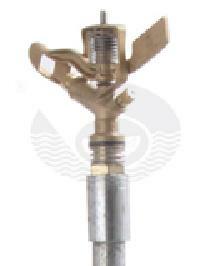 We are a famed Sprinkler Nozzles Manufacturer and Supplier in Madhya Pradesh, India. 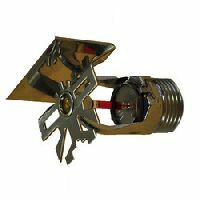 Our Sprinkler Nozzles have smooth functioning and robust nature, which ensure their longer working life. 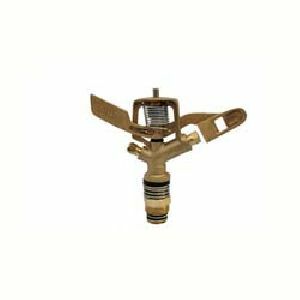 With high working pressure and variable operating temperatures, the Sprinkler Nozzles have become a popular product in the market. 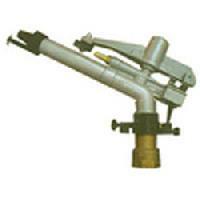 Emtelle India Limited (formerly Parixit..
Sprinkler head distribute water uniformly over the field without runoff or excessive loss due to deep percolation. 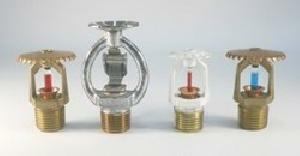 Different types of sprinklers are available. 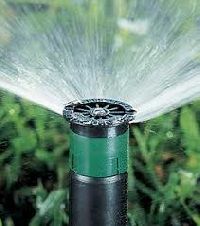 They are either rotating or fixed type. 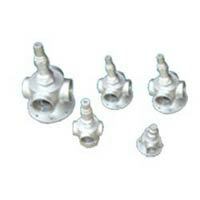 The rotating type can be adapted for a wide range of application rates and spacing. 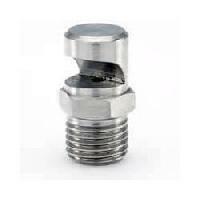 They are effective with pressure of about 2 to 3 kgcm2. 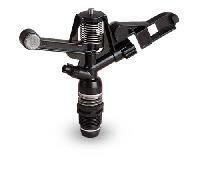 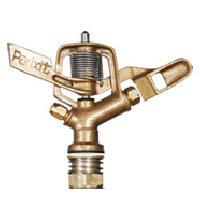 With the aim of attaining pinnacle success in the market, we are engaged in developing high quality Sprinkler Nozzle. 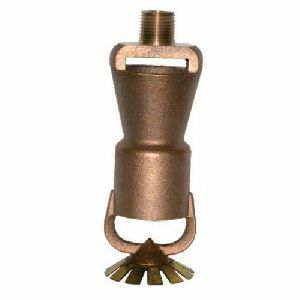 Our offered nozzles are sturdy and long lasting and wining strong trust of our discerning clientele from the agricultural sector. Ideal to be used for both low and high pressure water pumps the offered nozzles can be ordered from us with assurance of market leading price. 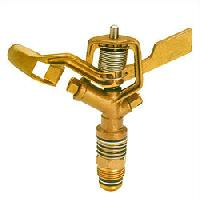 We are recognized as one of the sprinkler brass nozzle manufacturers. 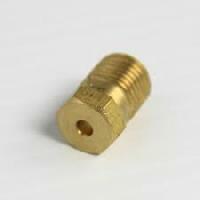 The nozzles offered by us are fabricated using optimum quality brass and modern machines. 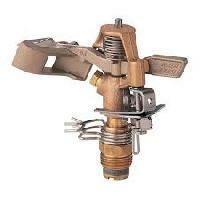 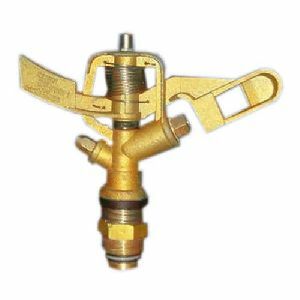 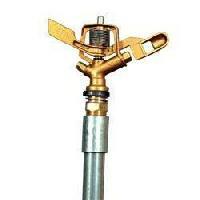 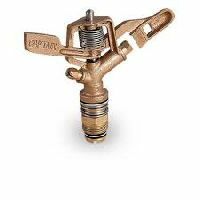 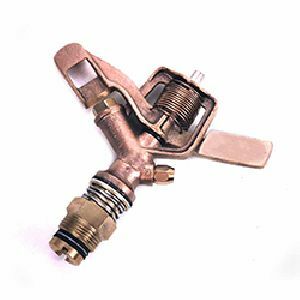 Additionally, we also provide brass water nozzles in varied sizes and dimensions as per the specifications provided. 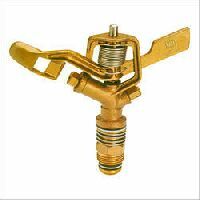 The brass nozzles also comply with the international quality standards. 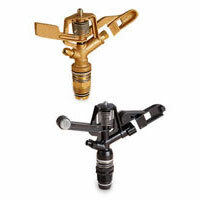 We are providing the range at affordable prices.